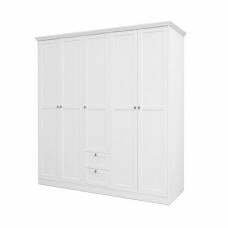 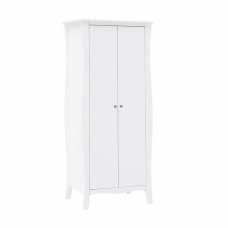 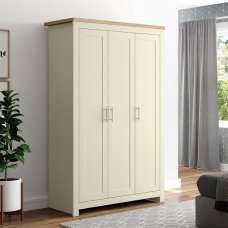 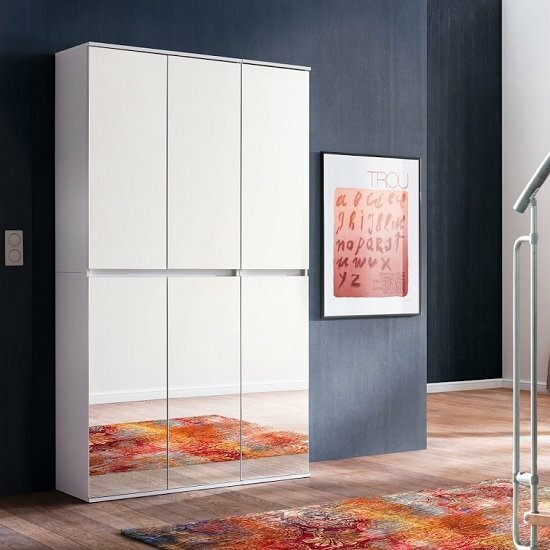 Cubix Mirrored Hallway Wardrobe In White With 6 Doors, this elegant and timeless piece will create a modernism into any home decor. 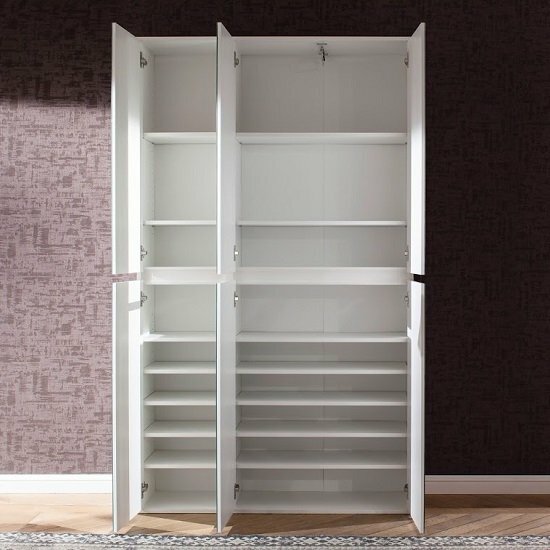 Made of 6 doors with multiple shelves inside. 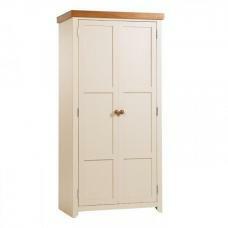 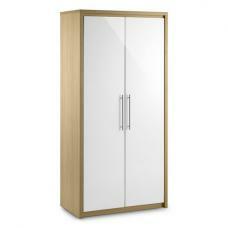 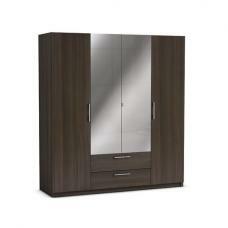 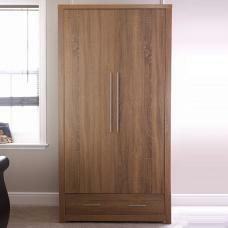 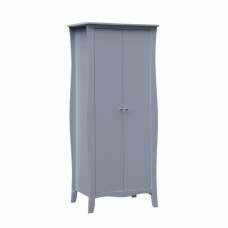 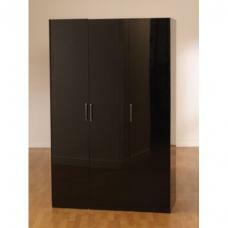 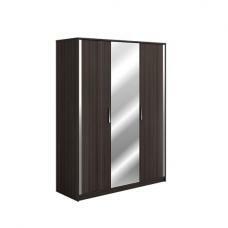 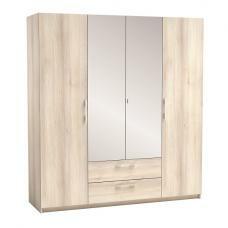 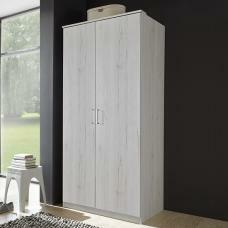 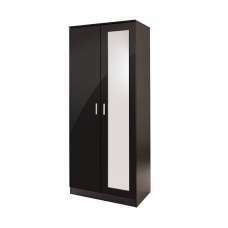 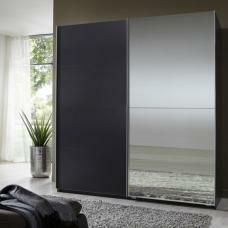 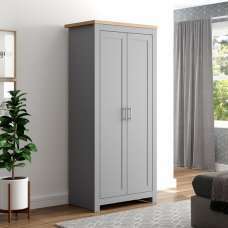 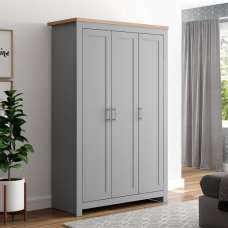 This Hallway Wardrobe will surely match any contemporary home settings.